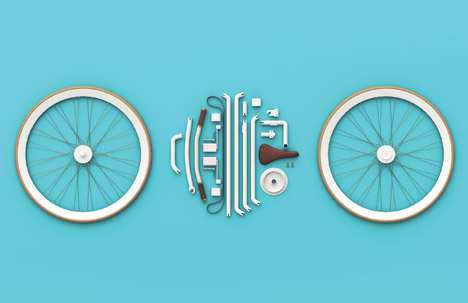 A classic kit-of-parts solution with modular twist, this conceptual bicycle is designed to be disassembled on the spot for maximum mobility, able to be shipped with ease, carried onto public transit or taken with a traveler indoors rather than locked up outside. 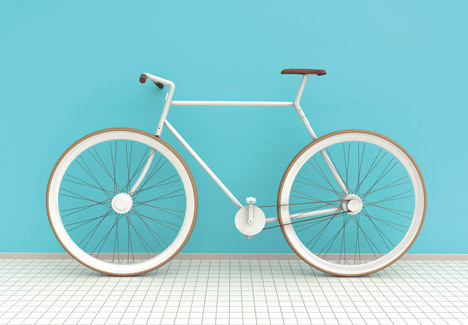 Lucid Design envisions this full-sized bike as something you learn to break down into its 21 constituent parts and pack to go with ease. 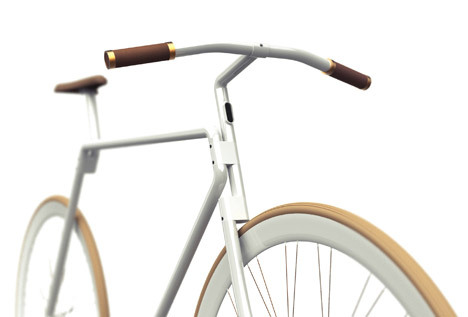 The frame is composed of hollow aluminum components that twist and lock together with a unique key making the completed cycle harder for a would-be thief to take apart. 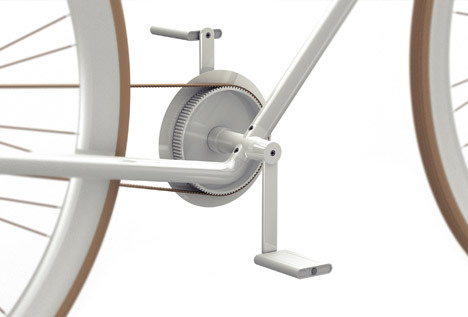 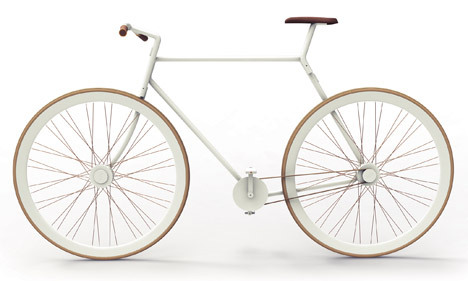 Aside from an aluminum frame, the bicycle features cork handles for easier grips and steel wheels for a sturdier ride. 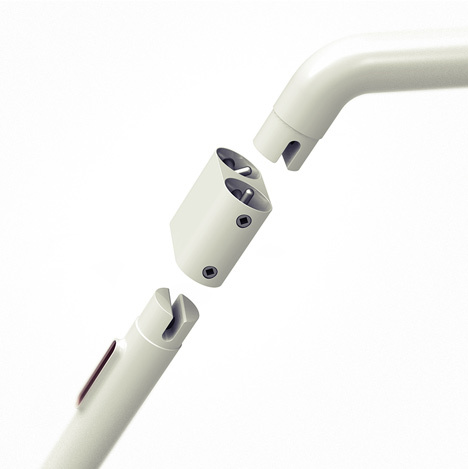 The design is not yet at a point where it has been prototyped and potential critics have already pointed out some of the difficulties it might face in terms of balancing robustness with portability. 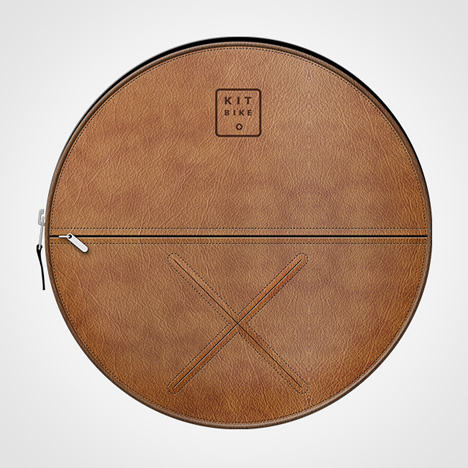 Still, as an idea and the beginning of a design investigation, the product is certainly compelling.